Time and again, Miogene Alexander creates real-life real estate magic, turning home buyers into homeowners and dreams into a reality. 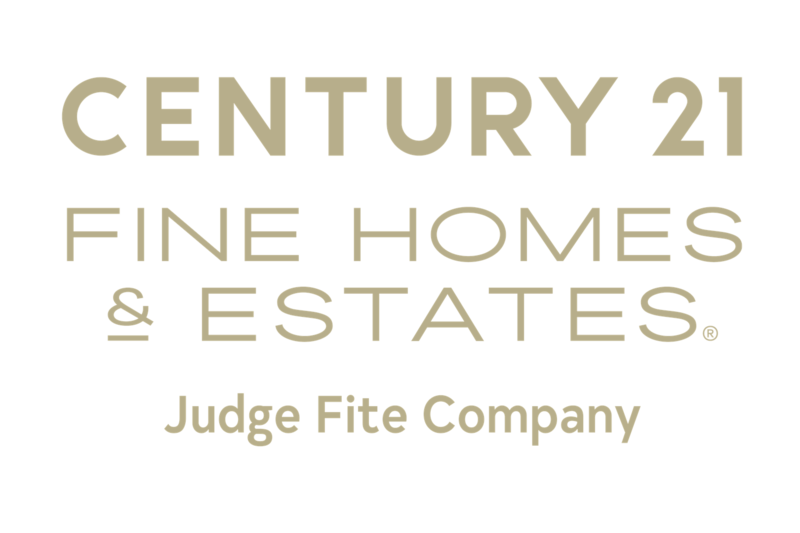 Earning the highest level of achievement Century 21 is able to give an agent. Miogene has proven herself among the real estate ranks by following a passion to help others manifest their dreams. Miogene has been recognized for her dedication to her craft within the C21 hall of fame, as D Magazine's Best Realtor from 2012-2013 and as Top Realtor in the 2012-2014 issues of Texas Monthly. Miogene Alexander's commitment to her clients is only matched by her commitment to the Dallas/Fort Worth community. 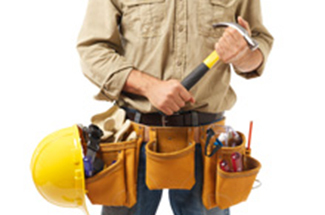 Miogene consistently performs charitable works, giving back to the community and making the Dallas/Forth worth area a better place to call home. 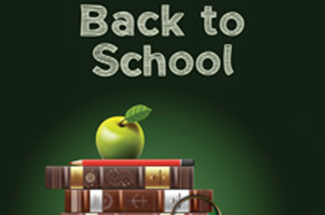 Miogene currently sponsors seven inner city schools, assisting disadvantaged children and helping to make their dreams a reality. Also a sponsor of Easter Seals, Miogene provides advocacy to those living with disabilities, enhancing their lives within the Dallas/ Fort Worth Communities. Miogene Alexander is consistently ranked among Dallas/Fort Worth's top producers and best agents. Her passion and drive are equally matched by her credentials and reputation for success. ABR- Miogene is an Accredited Buyer’s Representative (ABR®). This designation signifies Miogene's commitment to home buyers. Miogene works one on one with her buyer clients at every stage of the home-buying process. GRI - The Graduate, REALTOR® Institute (GRI) symbol represents Miogene's commitment to her profession. The GRI symbol is the mark of a true real estate professional who is committed to providing a highest level of professional service and has done so by securing a fortified educational foundation. CMRS- Miogene is a Certified Military Residential Specialist. As a CMRS, Miogene feels that it is important to honor men and women who are serving or have served in the United States armed forces. She is proud to be one of the designated real estate professionals who provides excellent real estate services to active duty and former military clients. 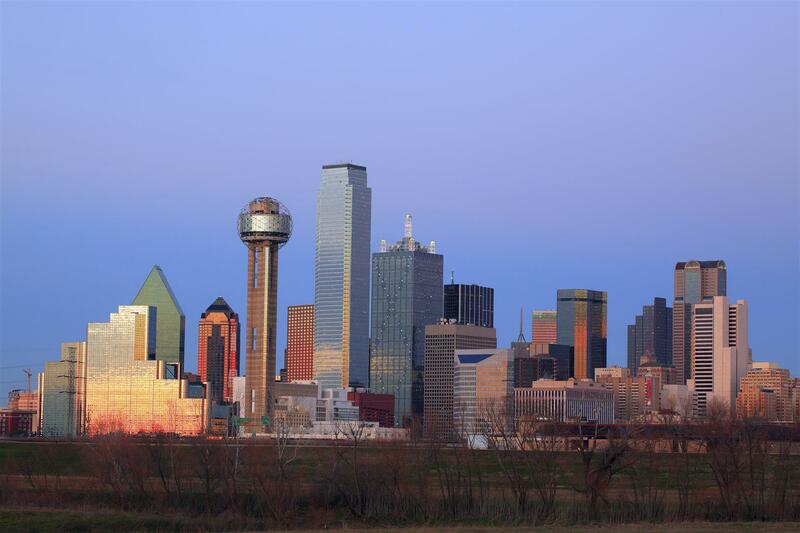 As a buyer specialist, Miogene believes in finding the right home for home buyers in the Dallas/Forth Worth Area. 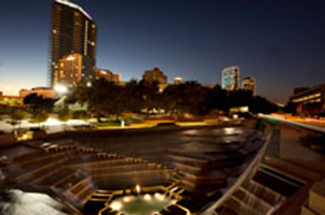 The Dallas/Fort Worth Area offers a wide array of residences in a large expanse of physical area. The metropolitan area is home to approximately 9200 sq miles and is home to over 9 million people, with so many choices, it can be overwhelming for home owners searching for the perfect home. Narrowing down the immense amount of local listings, Miogene is able to unearth homes in the right price ranges, for specific buyers. A local expert, Miogene also has the uncanny ability to know specific neighborhoods and areas which are the best fit for the needs of certain buyers. 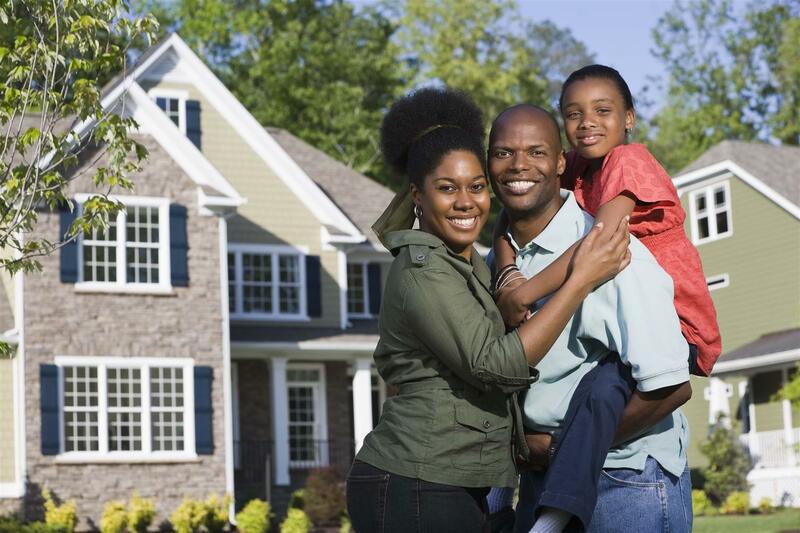 Within the huge Dallas/Fort Worth metro-plex, Miogene, a real estate genie is needed to find a home that speaks to the individual needs of homeowners. Miogene works closely with her clients and aims to understand all of their real estate needs and goals. 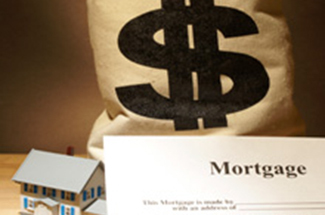 Whether it's finding a new home, the best loan, or helping you negotiate the best price Miogene is here to guide you. Contact Miogene Alexander Today!